﻿ YouTube to Ringtone Maker Converter for iPhone 8/7 etc. Windows 10: YouTube to Ringtone Maker Converter for iPhone 8/7 etc. Quite a lot online YouTube video download sites offer YouTube to audio (MP3/M4A) service like KeepVid.com and ClipConverter.cc. But those online sites may often be down or not working for legal issues or unknown reasons, and YouTube-to-mp3.org not woking is a typical example. In spite of this, a safe and stable tool is more reliable. YouTube to Ringtone Maker for iPhone 8/7 etc. 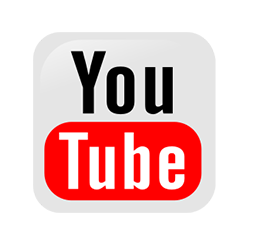 All-in-one solution for downloading and converting YouTube video to iPhone ringtone in M4R format with AAC codec. Also supports trimming 40 seconds content or shorter at will. How to Make iPhone Ringtone from YouTube on Windows 10 with WinX HD Video Converter Deluxe? Step 1: Click "YouTube URL" icon on the top to have a downloader window appear, where any YouTube video link can be pasted and analyzed to show up all available video formats/resolutions/sizes. Just check one you prefer (HD video is recommended) and click "OK". Don't forget to pay a tick on the "Auto convert" option in the left bottom. >> Check top rongtone charts on Billboard and the screenshot here is taking making ringtone from YouTube video - Taylor Swift's Bad Blood for iPhone 7 for demonstration. Step 2: Then another "Output Profile" window will pop up at once. Here you can find a comprehensive list of mobile devices, PC/Mac/web video formats, DVD/HD video profile and of course the audio formats. Choose "iPhone Ringtone" (M4R) under the "to Music", then confirm it by clicking "OK". Step 3 (Optional): Considerably, this YouTube ringtone maker features trimming video by set the start time and end time under the Edit function. Thus, you can create new 30s-40s iPhone ringtone either in the climax or other interesting part of the audio. In addition to this, the audio sample rate and bit rate are adjustable by clicking setting icon. And the ringtone saving folder can also be set by clicking "Browse" to select. 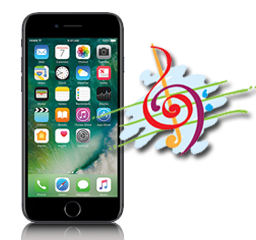 Note: It's not a must-do to trim ringtone file within 40s here, because when syncing the ringtone file between PC and iPhone with iTunes or any other best iTunes alternatives, those programs all empower you the feature. Step 4: Tap "RUN" to get the YouTube to iPhone 8/7 ringtone job started. Being faster than any other media file conversion tool with the aid of hardware encoder, WinX HD Video Converter Deluxe can finish the whole YouTube downloading and YouTube video to iPhone ringtone transformation in less than 1 minute. Friendly remind you that WinX HD Video Converter supports batch downloading and converting YouTube video to iPhone ringtone. How to Transfer iPhone Ringtone Music from Windows 10 to iPhone 8/7? Generally, there're two ways to sync ringtone from PC to iPhone, both of which require connecting iPhone 7 to computer via USB. iTunes, as the default file manager of iDevices, usually is your first place to go for iPhone ringtone syncing. After adding the ringtone file(s) to iTunes Tones, you can drag it or them to the iPhone symbol at the left for ringtone syncing. If iTunes is among your blacklist, WinX MediaTrans is a good bet for file syncing. With this iPhone manager, music transferring between Windows (10) and iOS based mobiles gets much easier and smarter, especially for the computer laymen. 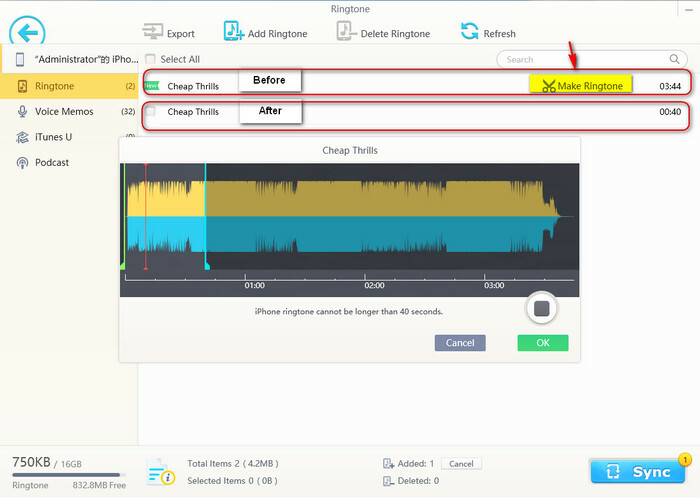 Open it -> choose "Voice & Ringtone" to add the full-length audio or finished ringtone snippet to the Ringtone folder -> click "Make Ringtone" to turn any section of the audio tune into a ringtone by waveform cropping if it's a full-length music file. 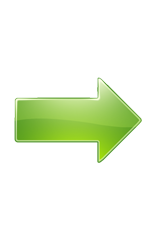 -> Hit "Sync" to sending ringtone to iPhone. By the way, this tool is also available to free convert MP3 to M4R as iPhone ringtone. Or open it -> choose "Music Manager" to add downloaded YouTube music from hard drive to iPhone folder -> Move mouse to the target file and click the gray iPhone icon to make ringtone -> press "Sync" to make the action effective on iPhone. To use the newly-added ringtone on iPhone, navigate to Settings -> Sounds -> Ringtone, and check the one you prefer to be the iPhone ringtone. Often the newer ringtone is listed on the top. 1. Free download WinX HD Vide Converter Deluxe below. 4. Convert YouTube video to iPhone Ringtone format in M4R on Windows (10).